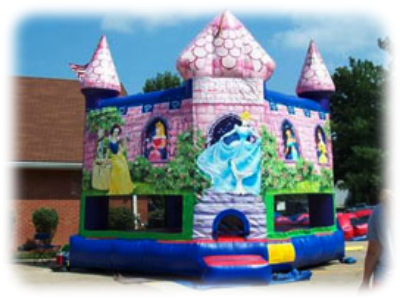 Concessions — Carnival Times, Inc.
Carnival Times is your premiere provider of all your party rental needs. We carry over 150 unique party attractions, from moonwalks to mechanical bulls. 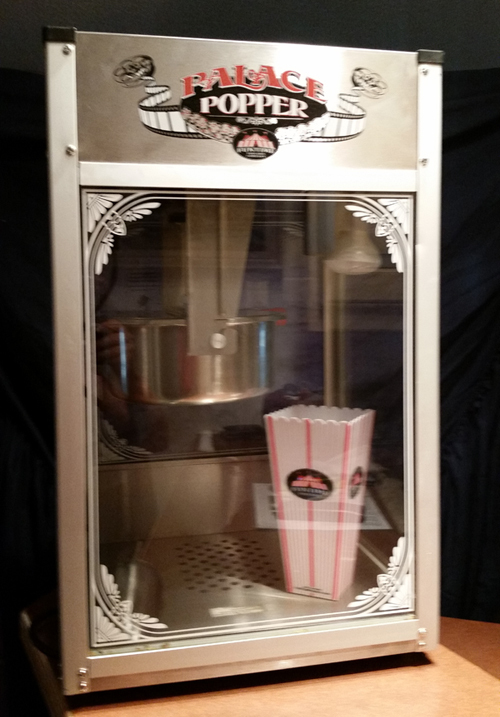 Needing a cotton candy machine or bouncer for your next birthday party? We offer up to 6 hour rentals, and can provide overnight services too. Great for smaller get togethers, but features an 8 oz. kettle for higher yield! Light weight, and easy to transport. Comes with popcorn, oil and seasoning for 50 servings. A deluxe model, shaves more ice than you can use! Comes with one syrup flavor and snokone cups for 50 servings. Ice is not included. 8 burner grill complete with propane (2 tanks) for those large events for high yield output. Stylish and small enough to fit anywhere! Smaller kettle, for smaller venues. Great looking little machine! Comes with popcorn, oil, seasoning and popcorn bags. Just add your own chips, we will bring the nacho's! Unit uses foil bag packaging, 140 oz. bag included. Addftl. Cheese available for $23/per 140 oz. serving. The Mean Steamin' Machine that holds 175 dogs and 40 buns. Clean up required or cleaning fee of $25 is assessed. Rita Mania or Divine Daiquiris! Enjoy frozen drinks in about an hour. Our single capacity unit holds up 3 gallons! Comes with your 1st flavor!